Offering 3 Tracts of Land at one price!1. 1.25 Acres on Glasgow PIN: 000475962. 1.52 Acres on E. South Street (across street) PIN: 000475953. 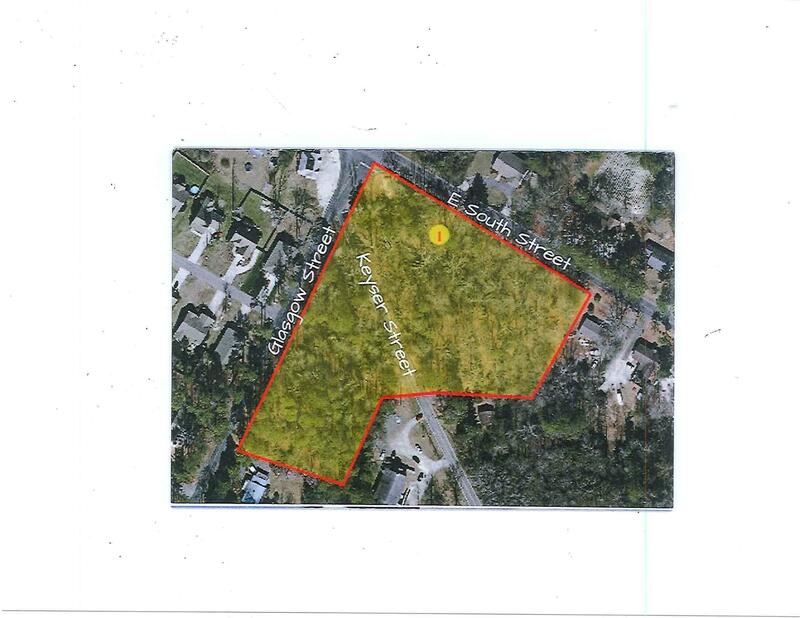 .55 Acres on E. South Street PIN:00047594Taxes shown are for all three parcels.